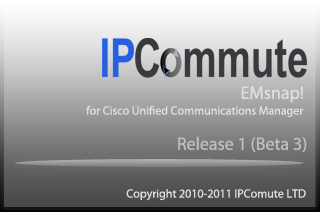 A tool to administratively manage the Communications Manager Extension Mobility feature. 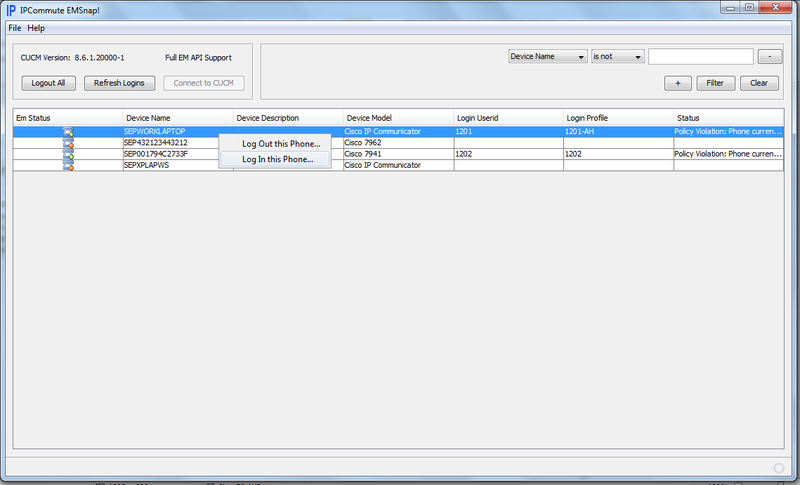 View, import and export login status, log in or out individual phones. This product is no longer in active development. Please see our Phone Operations Manager software; the free/Evaluation version of this new product contains all the functionality of EMSnap, our Phone Inventory tool, and more optional licensed features. EMSnap will no longer be available from this site from March 2013. This tool is useful for daily administration tasks, or for upgrades - you can log out an entire cluster, perform your maintenance, and then log in all users as they were as if nothing had happened! 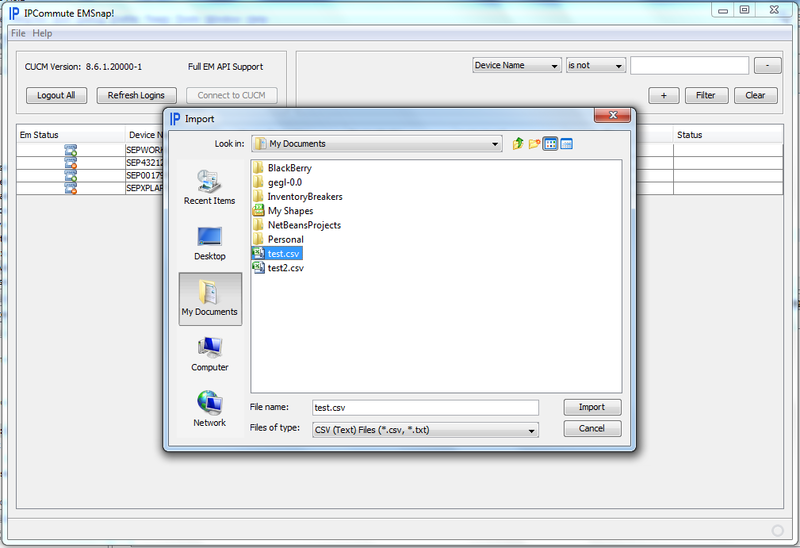 This application works with Communications Manager/CallManager version 4.1 upwards. Version 4.0 has not been tested. Extension Mobility Cross Cluster (EMCC) is not supported. Cisco CallManager Express is not supported.